Floral Design students preparing holiday centerpieces. 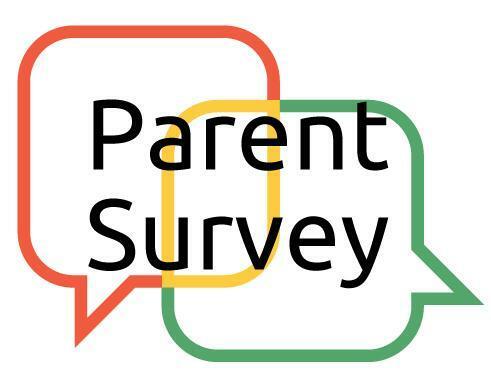 Click here for the link to the Rockdale ISD 2019 Parent Survey. Information from this survey is used to evaluate our current parent engagement activities as well as plan for next ear. Parent participation is very important to district and campus planning. 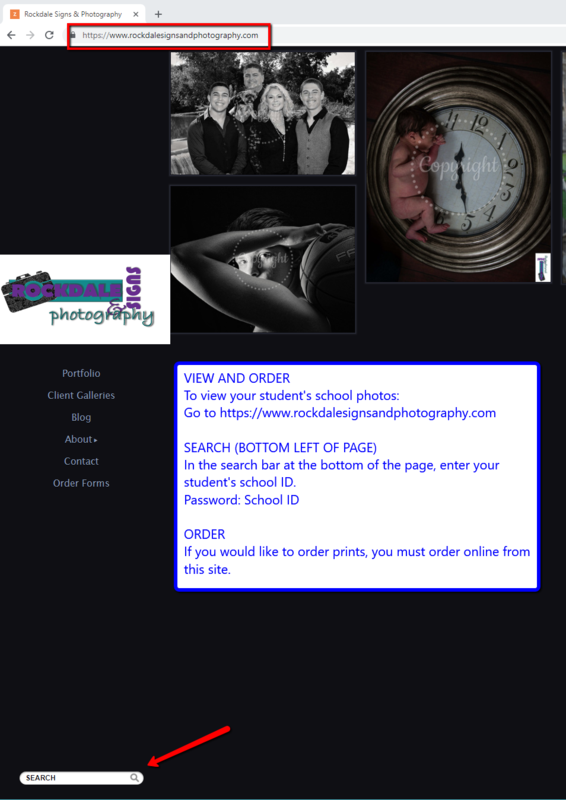 Each week, Mrs. Whitsel, RHS Principal, writes a newsletter that includes events, deadlines and due dates, and other important information for parents and students of RHS. Click here to read all of her posts. iTigers "Spring Into the Future"
Every Monday from 3:30 - 4:30, join iTigers at the High School for "Spring Into the Future." Topics include resume writing, and much more! 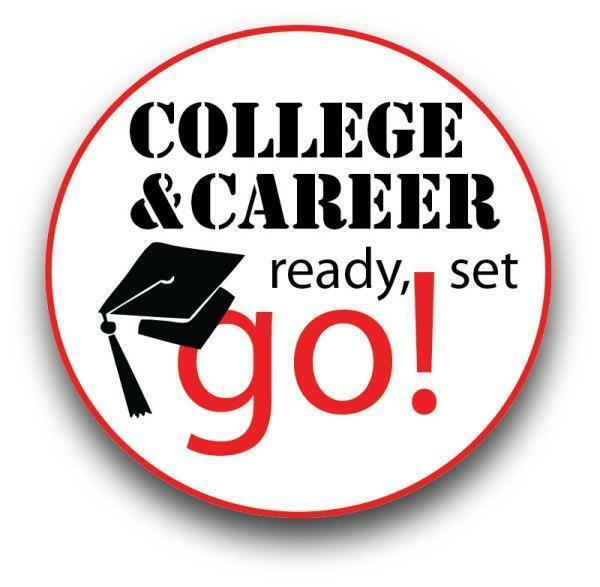 Click here to view the Course Guide for the upcoming school year. Rockdale ISD is sharing information about the district and your child's campus with you as part of its obligations under the federal Every Student Success Act of 2015 (ESSA). Click here to read more.